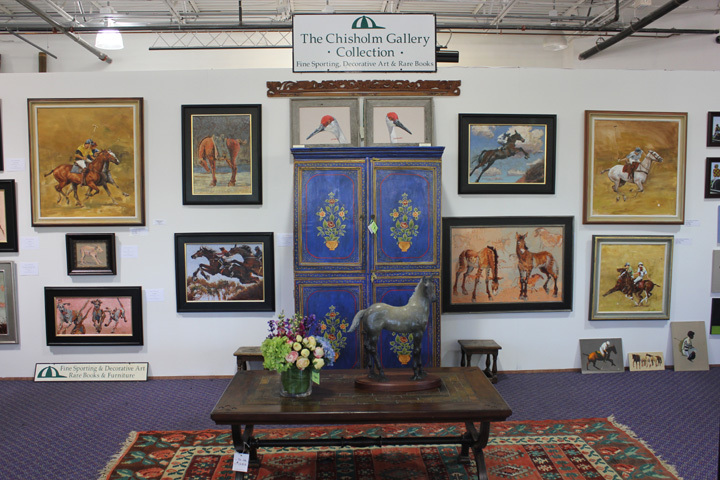 Jeanne Chisholm founded the Chisholm Gallery with her husband, the late Hugh Jeremy Chisholm, a well-known and eccentric businessman and polo player, in 1978. The Gallery was an immediate success and quickly acquired the largest collection of polo art for sale in the world. Since its inception the gallery has had a considerable impact in the world of sporting art. Indeed, the world’s top design houses have turned to Jeanne Chisholm to answer their sporting art needs. These have included Cartier, which asked her to curate their celebrated exhibit POLO USA, and Polo Ralph Lauren, who approached Jeanne for artifacts and paintings to decorate their flagship store, the historic Rhinelander Mansion on New York’s Madison Avenue. As Hugh Jeremy Chisholm was fond of saying, "The gallery is the result of an ongoing search for unusual sporting art. The notion that sporting pictures transform a house into a men’s club or worse is only true if they lack quality and/or originality. The same hackneyed old fox hunting prints bore everyone. What we attempt to show are works which are rare by virtue of their quality and originality and will hang comfortably anywhere." See the Chisolm Gallery website. Look for a collection of my Western Art at the Western Stars Gallery in Lyons, Colorado. 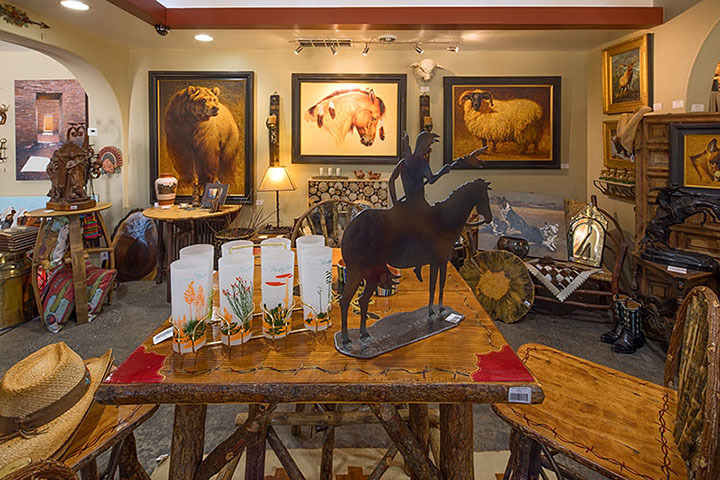 Chrystal and David DeCoster own this amazing gallery featuring some of the West’s finest painters and sculptors. They are located at 160 East Main Street Lyons, CO. Their phone is 303-747-3818. See their website. I feel very fortunate to be represented in Florida by the Chisholm Gallery. Jeanne Chisholm offers the finest collection, both historical and contemporary, of Sporting Art. My work covers the range of Sporting Horse Art from Polo, to Horse Racing and Eventing. See my “Sporting Art” page for examples of studio work and Chisholm Gallery paintings.